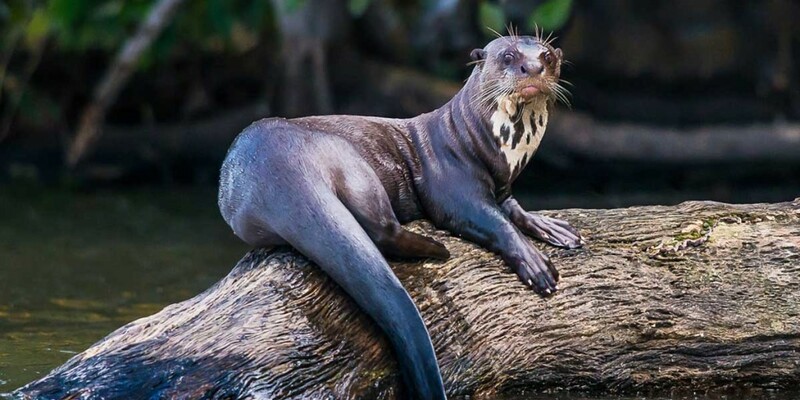 Manu National Park is a national park and biosphere reserve located at the meeting point of the tropical Andes and Amazon Basin in Southwest Peru. Almost entirely without roads, the park is mostly free of any signs of human impact while its incredible topography, ranging from 350 meters above sea level to 4,000 meters, has earned it the accolade of being one of the most biodiverse parks in the world as well as the best wildlife destination of the entire Amazon. Today, only Quechua-speaking farming communities and native peoples inhabit the park, many of which have had no contact with the modern world for generations. In fact, 80% of Manu National Park is actually off limits to travelers, with just a few researchers having access to study wildlife. Travelers to the park are vectored to either an authorized lodge in the reserved zone (Manu River Sector) or the cultural zone next to the park. Ironically, some of the best wildlife viewing actually occurs just outside the park, near the Manu Wildlife Center at Boca Manu. 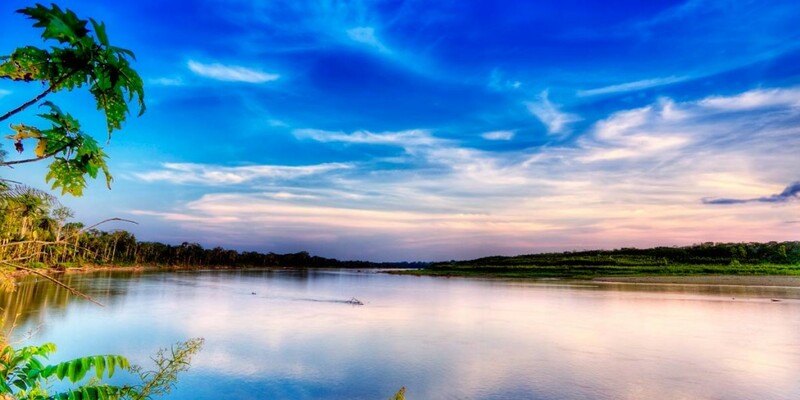 Manu National Park and Biosphere Reserve contain 1,000 vertebrate species, including at least 200 species of mammals and more than 800 species of birds. During a visit to Manu National Park, expect to see anything from monkeys, jaguar, and pumas to giant otters and giant armadillos, not to mention the more than 1,300 recorded species of butterflies. Researchers continue to discover new species within the park, both animal and plant. Of the plants in Manu National Park, there exist as many as 4,385 identified species. The vast altitudinal differences between the park’s lowland rainforest and high altitude Andean grassland mean a variety of plant species can exist in a relatively small swath of the world. 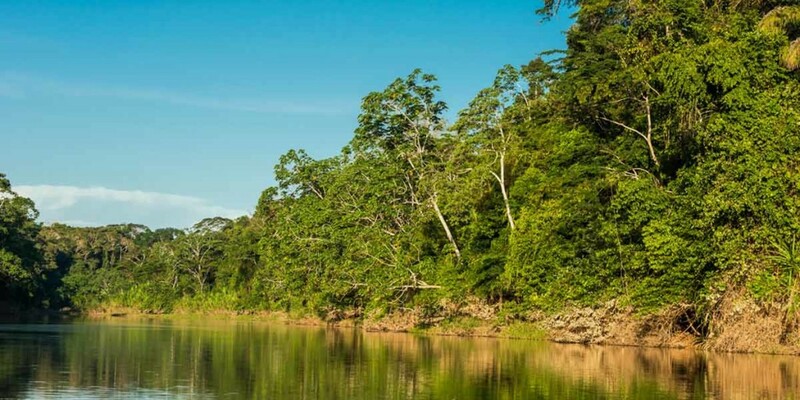 Manu National Park is considered one of the most pristine areas of the Peruvian Amazon, due in large part to its protected status and geographic isolation. There are few invasive species and human use and interference is restricted to just a few indigenous tribes. UNESCO declared Manu National Park World Heritage status in 1977, marking it as the core zone of an even larger Biosphere Reserve. 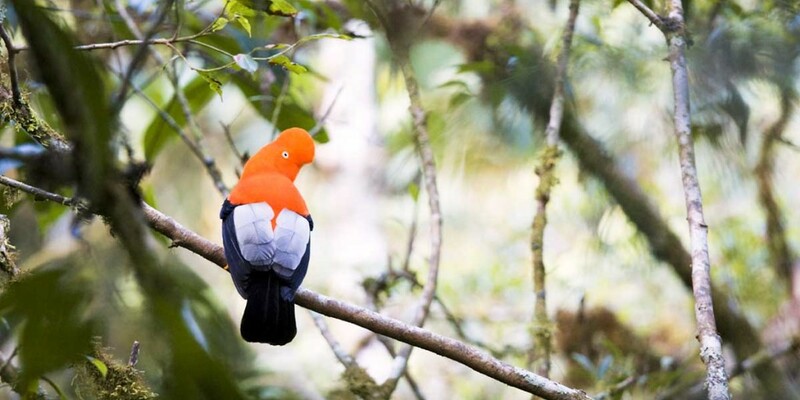 To visit Manu National Park during your trip to Peru, contact a Kuoda Travel Designer today.